If you are preparing to immigrate to Australia and your first language is not English you may find it difficult to fully understand the intricacies of all the documentation you are required to submit before your application can be considered. You have to ensure you follow the correct process and provide all the right documents otherwise there might be a delay in the processing of your application. Fortunately, there are many professional translation services which have NAATI translators who provide translation of documents for immigration purposes. In order for any foreign language documents to be accepted as part of your immigration application you have to use the services of a NAATI translator to undertake the translation otherwise they will not be accepted. NAATI stands for the National Accreditation Authority for Translators and Interpreters. A course is undertaken by translators and interpreters and an examination is taken which has to be passed in order to be awarded the status of a NAATI translator. You are required to present a police certificate for your own country of origin and for any other place you have lived for more than six months after the age of 16. You will need to attend an interview and bring your original police clearance certificate with you even if you have already sent a scanned, certified translation. Ever potential immigrant has to undergo a medical examination before being eligible to migrate which includes an evaluation of your medical history. You will need to attend a medical exam which will be conducted by a physician that is approved by the Australian Government. You probably won’t need a professional document translation as the physician will provide the certificate in English. 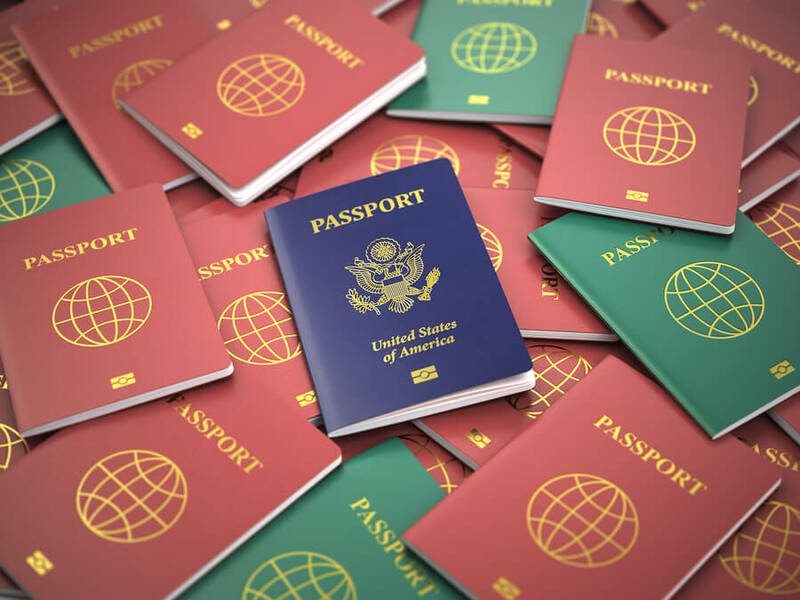 However, all your official identification documents including birth, marriage, academic qualifications and work record will need to be provided with a translation. You won’t have any problem finding a good NAATI translator as you only need to go online and search until you find someone who is available to do your translation job. How Many Languages are Spoken in China? Copyright ©2019 The Migration Translators. All Rights Reserved.